Here's mine! I had 104 words! This is wonderful, Amie! Great photos! 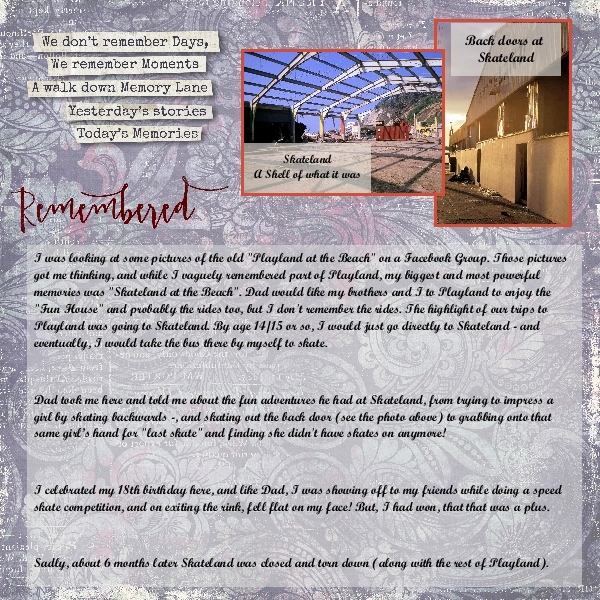 I loved reading your memories! 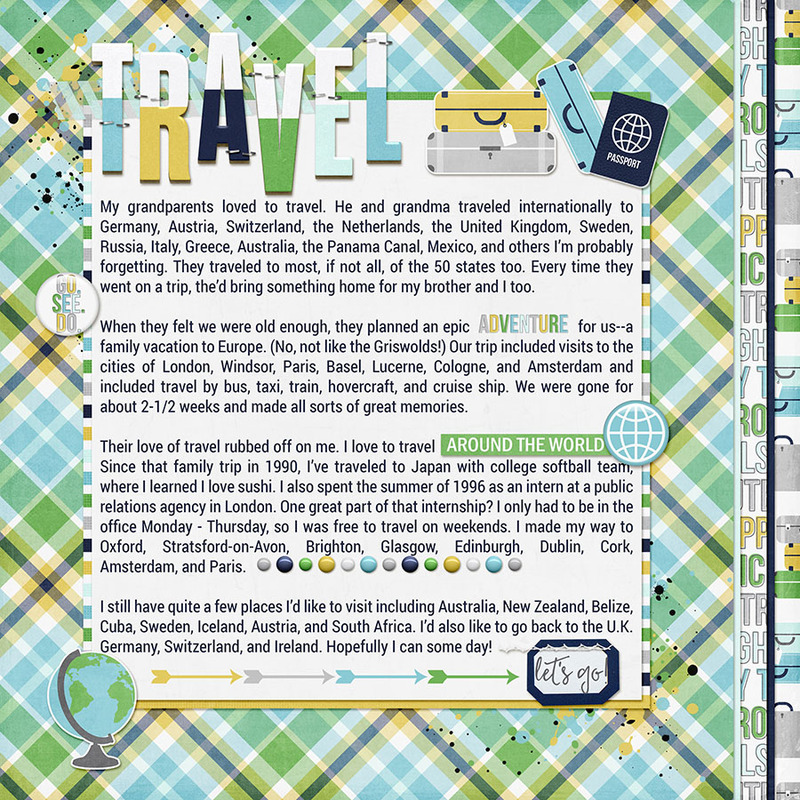 So much fun ot create this one and tell the story about why I love to travel! Thanks for the fun challenge! Such a fantastic photo-less page! It's fantastic! 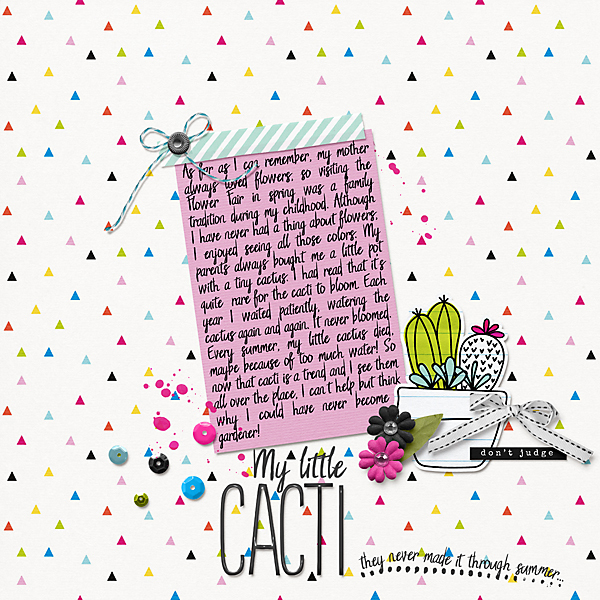 Love how you were able to tie in the Cacti embellishments and the story! Such a wonderful page! 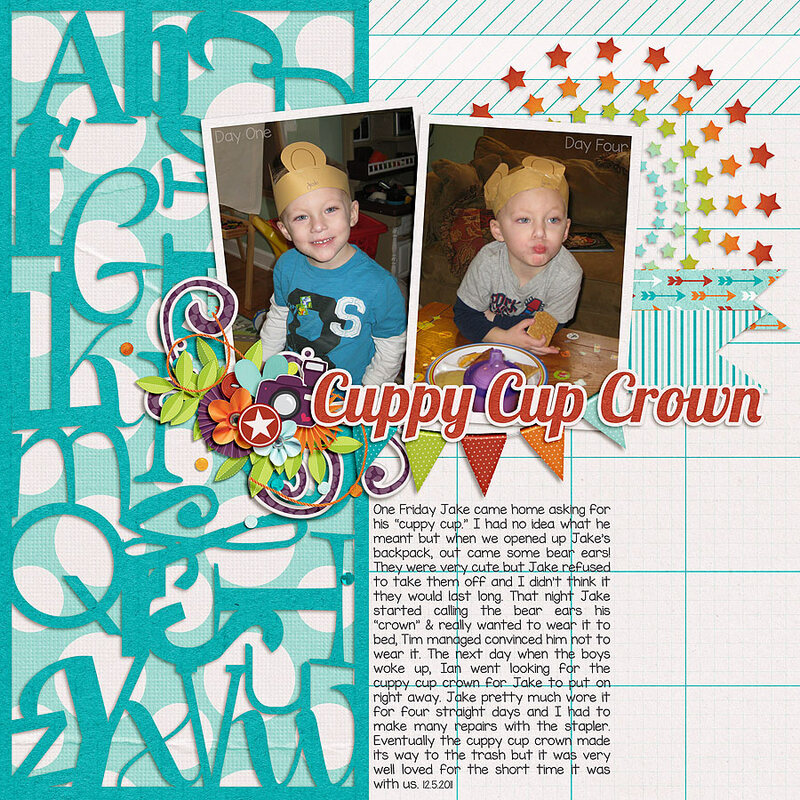 I loved reading about the cuppy cup crown! 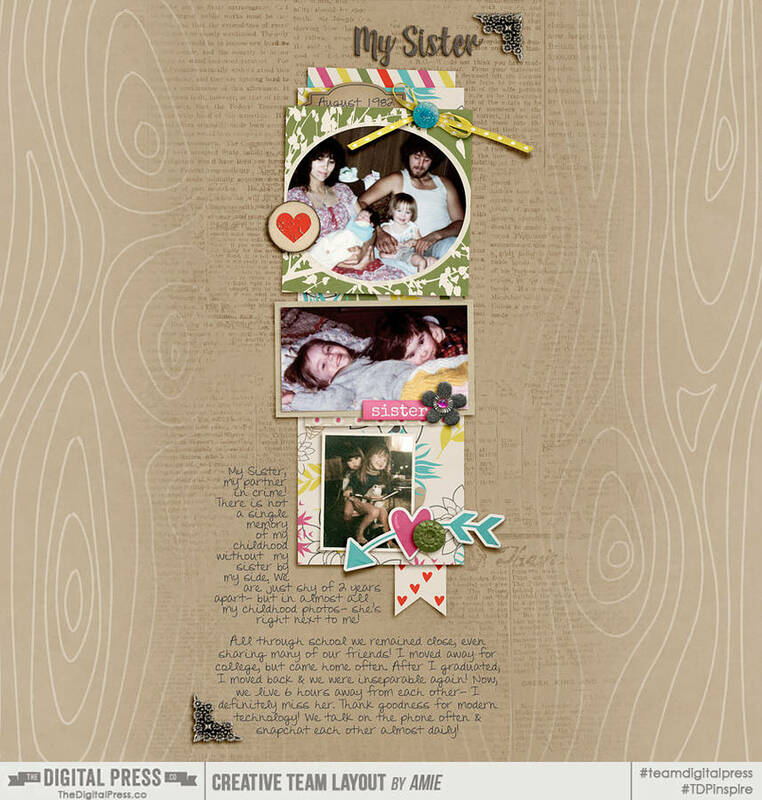 I love journaling, so you know I am loving all these layouts. Reading your stories has been wonderful. 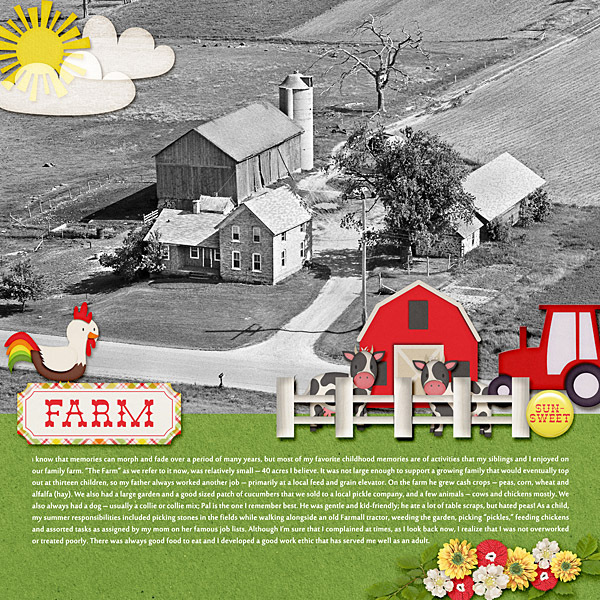 My layout features a photo of the farm where I grew up. Oh wow! I love the large photo. The embellishments are perfect! 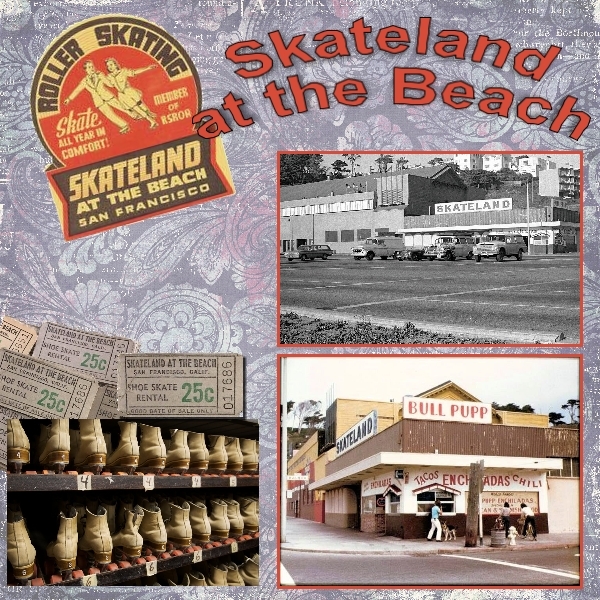 This brought back pleasant memories the love my Dad & I shared for roller skating. What wonderful memories! I loved reading them! Great page! Hard to believe these two memories belong to the same day! What a wonderful page! 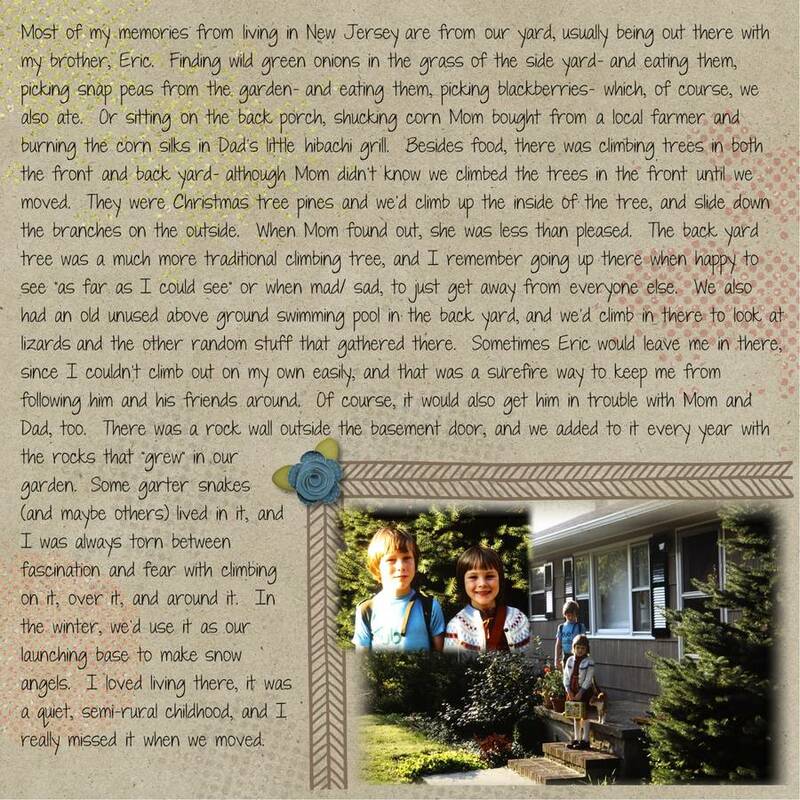 I love the journaling about two memories in one day! Perfect! This is so wonderful! I love what you've done here! Thank you all so much for taking part in this challenge! 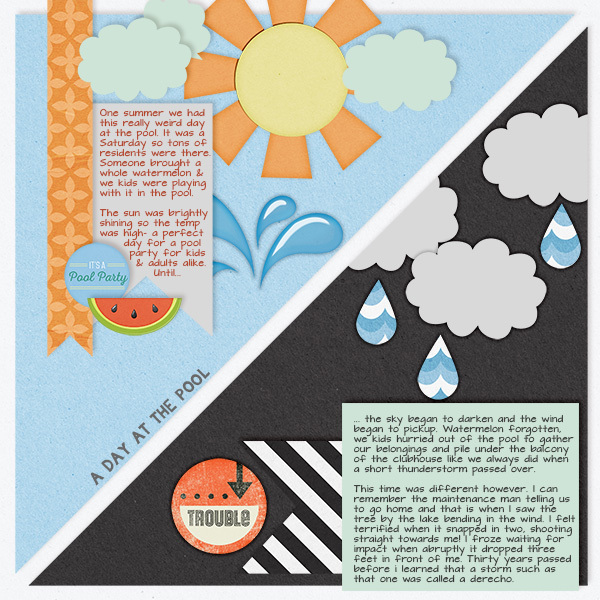 I so love pages with journaling. I am off to read all your layouts!